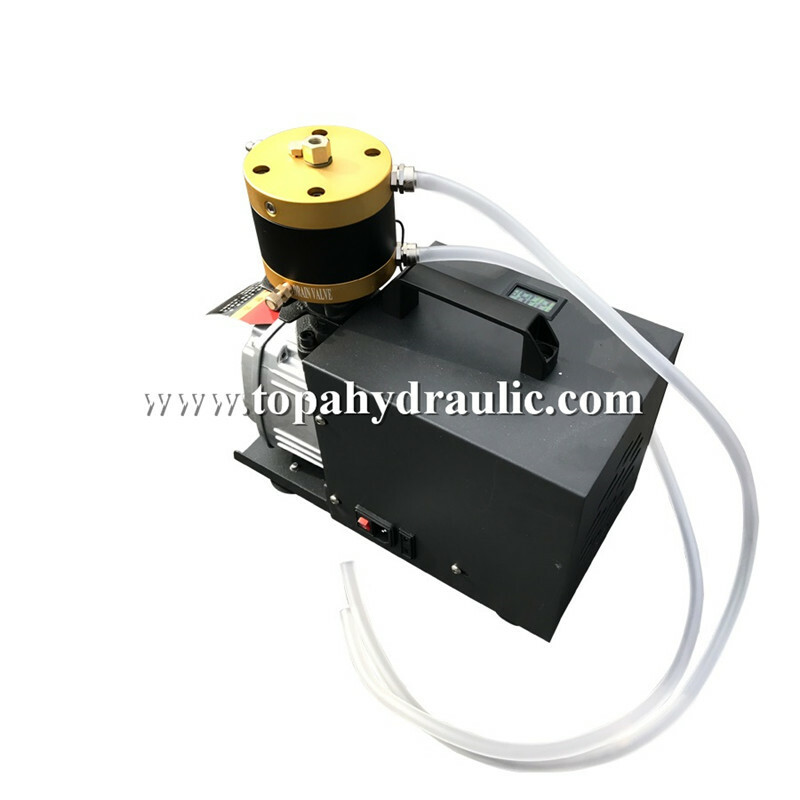 300bar airgun compressor: The automatic shut off is easily set, when the desired pressure is reached the 300bar air compressor for PCP airgun shuts itself off automatically. With this features one can attach his or her air cylinder or airgun push the on button and go eat dinner or watch television. 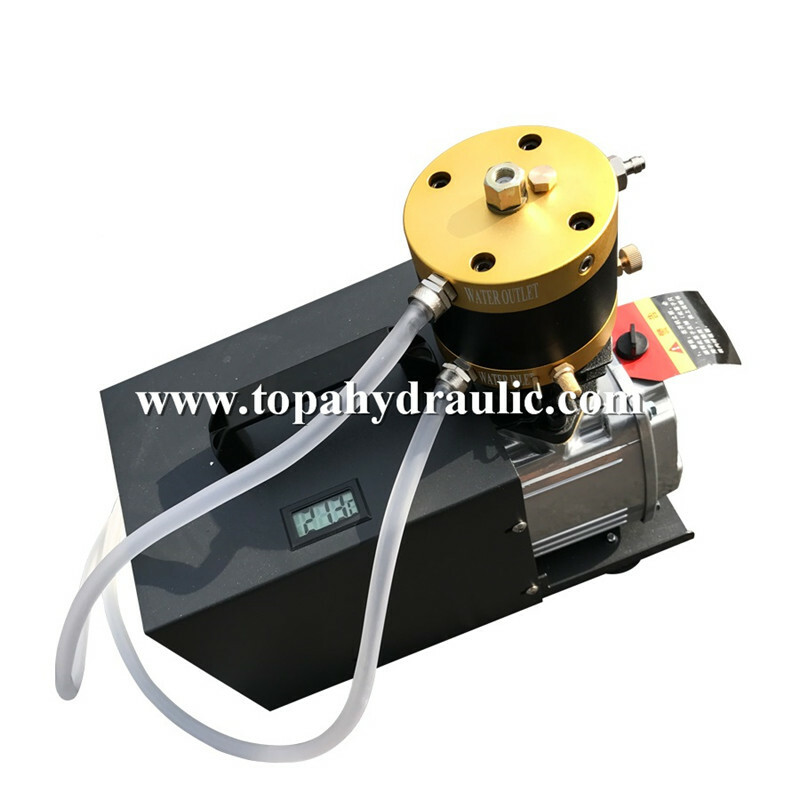 Use 300bar air compressor to make processes easier, cheaper or safer. 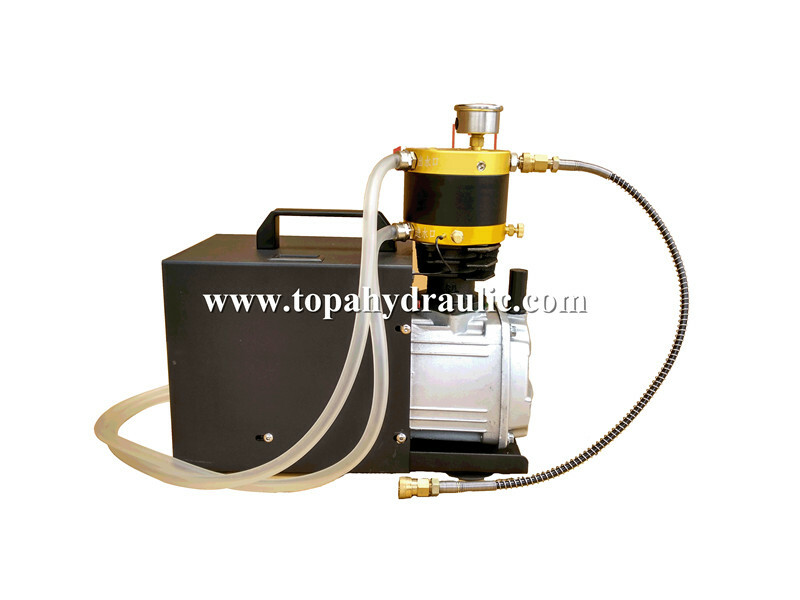 This air compressor pcp allows you to fill your paintball tanks or air rifles in the convenience of your own home. If your tired of hauling your tank to the shop for a fill, or the long drive to find a paintball store with a fill station, we finally have an affordable solution. 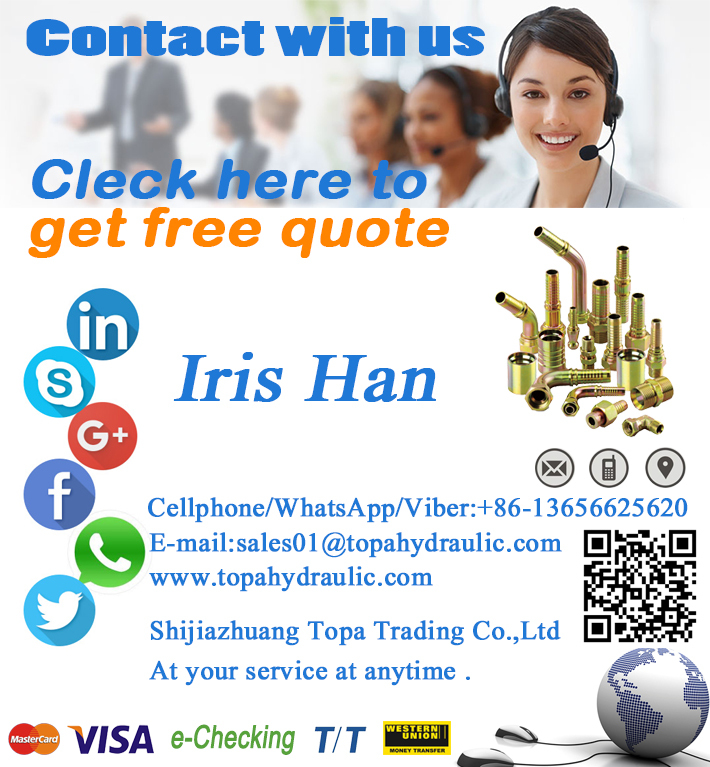 4.Benefits of air compressor cfm are; once a compressor is owned, there is an unlimited supply of air to compress. 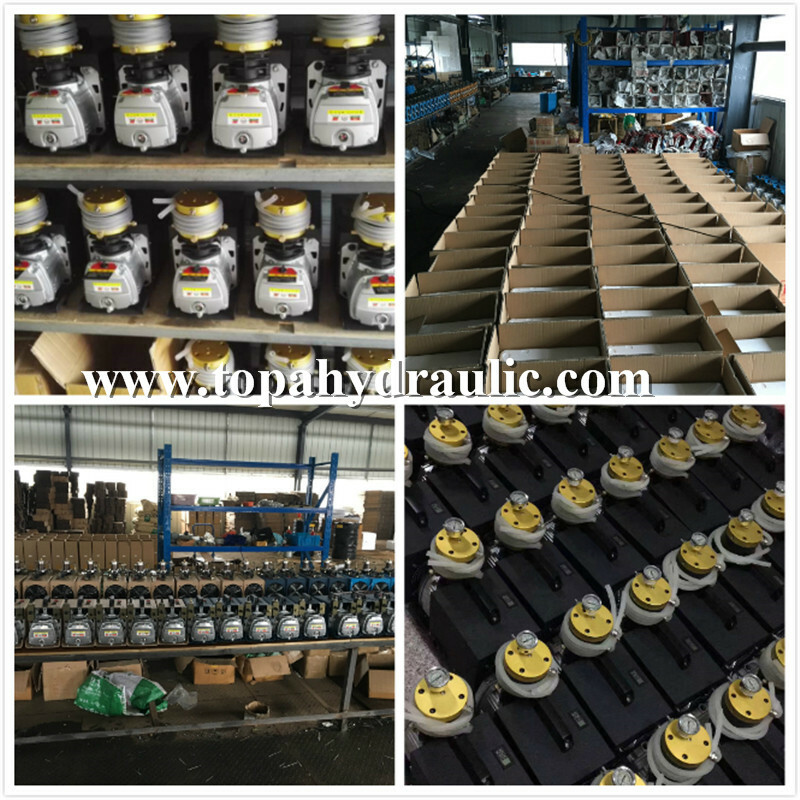 No need to refill any thing, just occasional maintenance on the compressor. 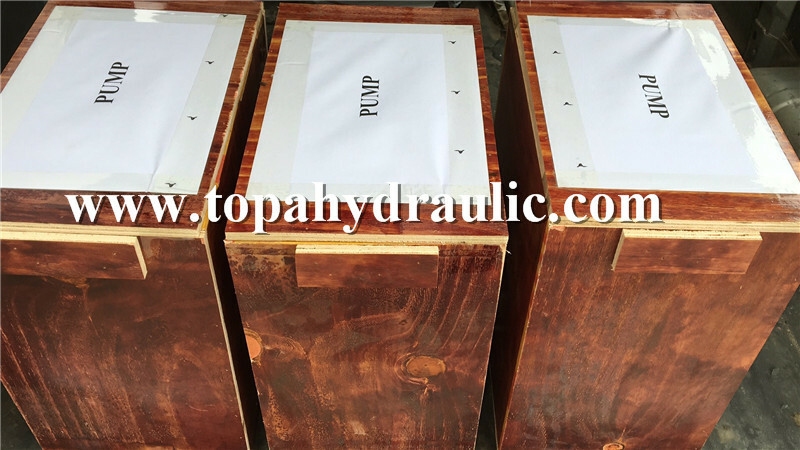 Air compressor pcpuses wooden case to avoide damage when shiping, and to protect air compressor pcp. 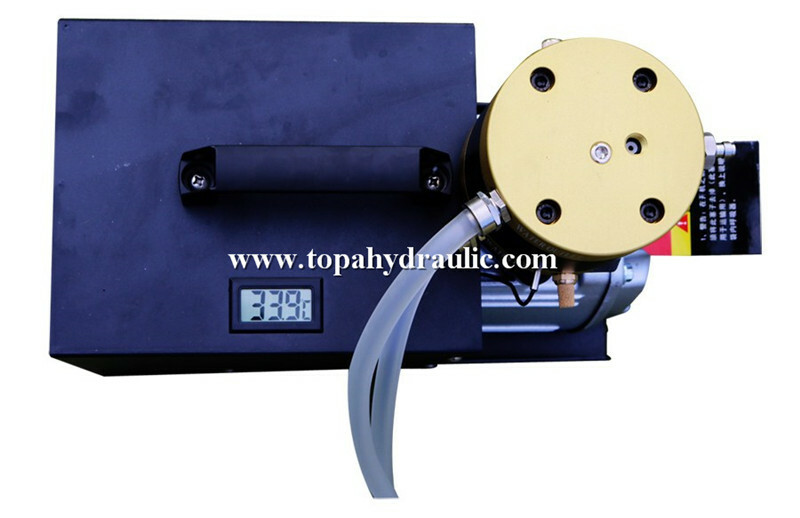 Q: How fast will this air compressor pcp fill a tank? Q: Can I fill a scuba tank using this air compressor pcp? Q: How much noise does this air compressor pcp make? 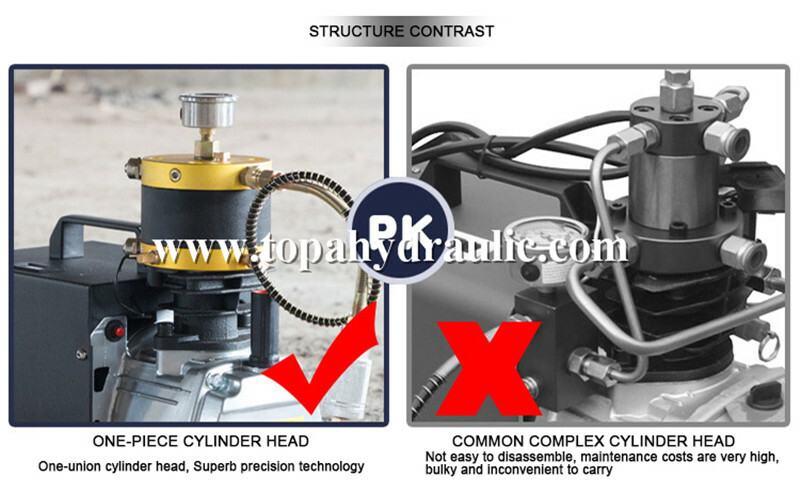 Q: Does this air compressor pcp turn off by itself? 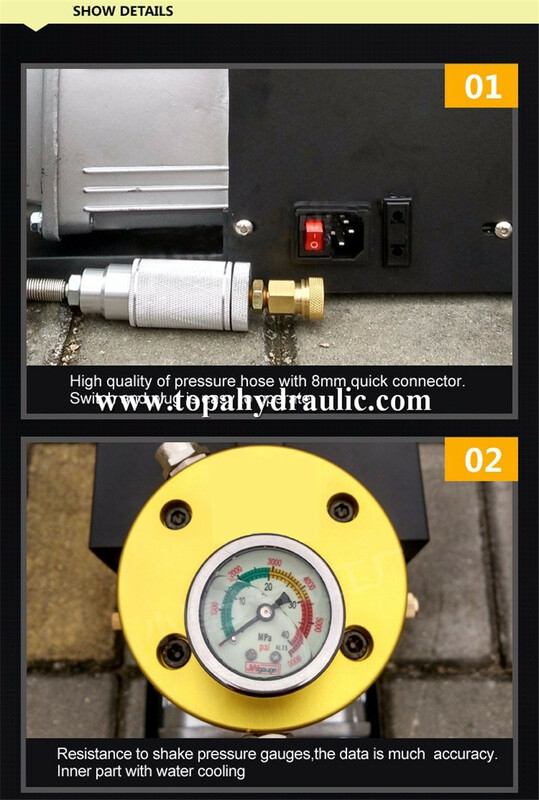 Q: What else do I need to get to make this air compressor pcp work? 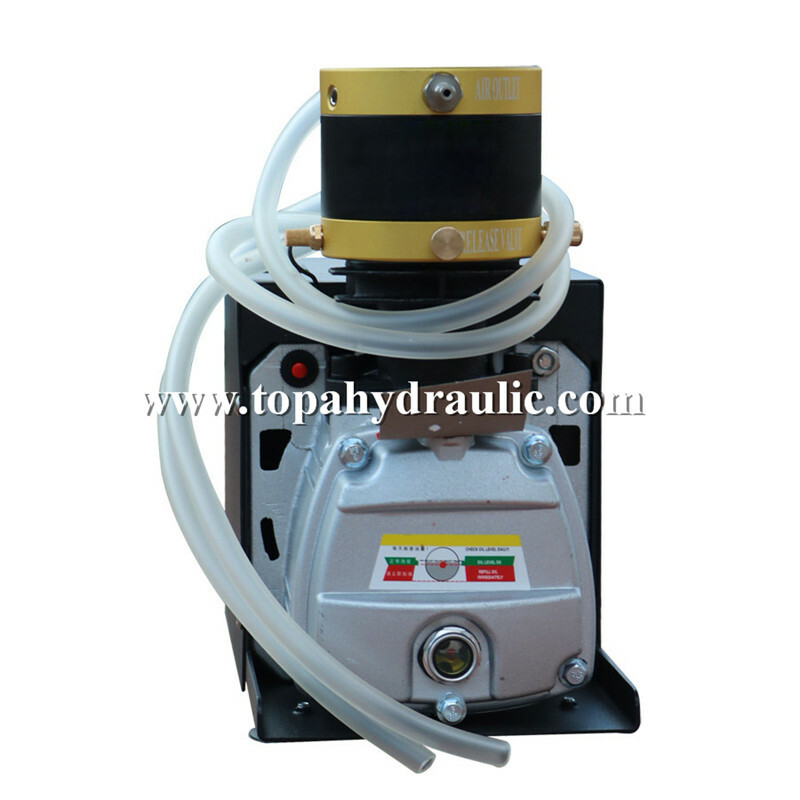 A: Fill machine oil, you can use this air compressor pcp now.